Caterpillar Inc. April 9 announced the retirement of Group President Rob Charter after a nearly 30-year distinguished career. Since 2015, Charter has led Customer & Dealer Support (C&DS). Charter’s retirement is effective June 1, 2018. The company expects to announce a replacement in the near future. Charter joined Caterpillar in 1989 as a development engineer in Melbourne. Early in his career, he worked in service training, machine sales and service, mining product support, manufacturing, construction, quarry and forestry. He was also a district manager in Australia. Charter’s next leadership position was with Caterpillar’s Asia Pacific Division in Tokyo as product manager. 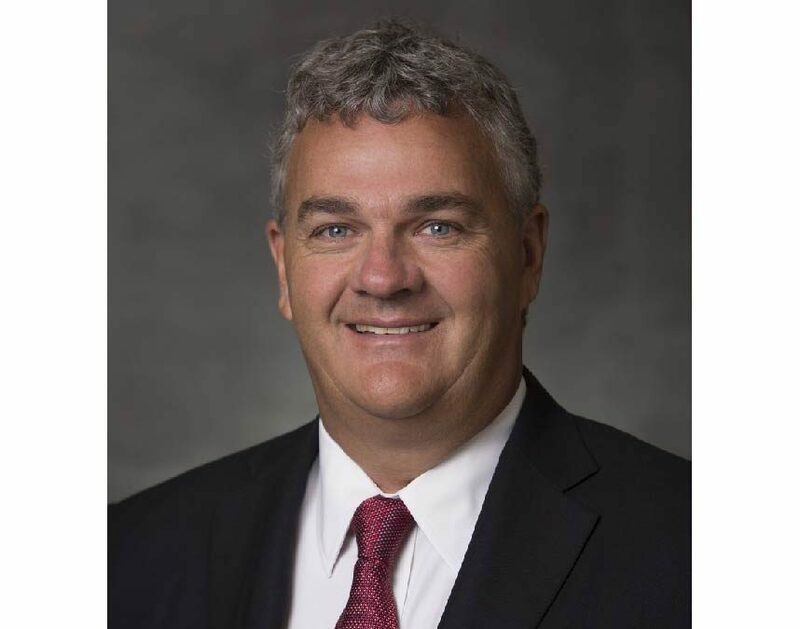 In 2005, he was appointed southern region manager in Caterpillar’s Latin America Division, a position he held until 2008 when the Caterpillar board of directors named him vice president of the Asia Pacific Distribution Services Division. He held this position until January 2013 when he was appointed as vice president of the Excavation Division. Charter was elected ARTBA vice chairman at-large in 2016. He served as co-chair, along with Martin Marietta Materials CEO Ward Nye, of ARTBA’s “Project 2019” Task Force. Charter hosted a July 2016 meeting at Caterpillar’s headquarters of the industry’s top chief executives to discuss the future of the federal surface transportation programs. The product of that day-long Task Force meeting was the development of an innovative proposal to double federal surface transportation investment by 2026 by providing a sustainable, use-backed revenue stream into the Highway Trust Fund.